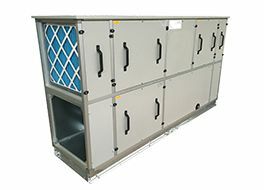 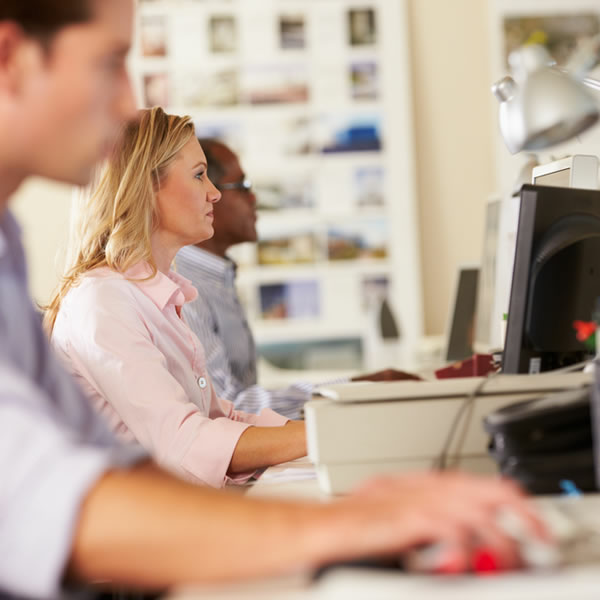 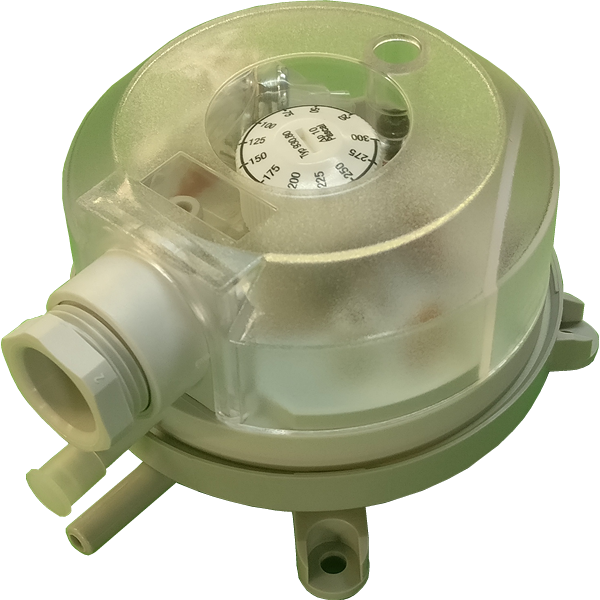 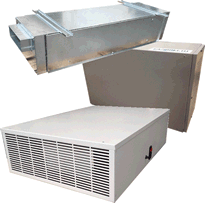 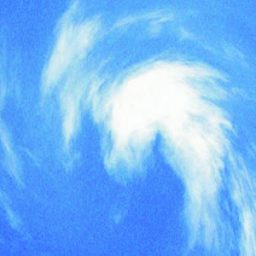 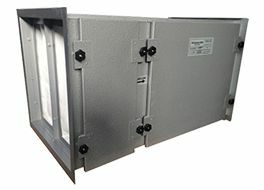 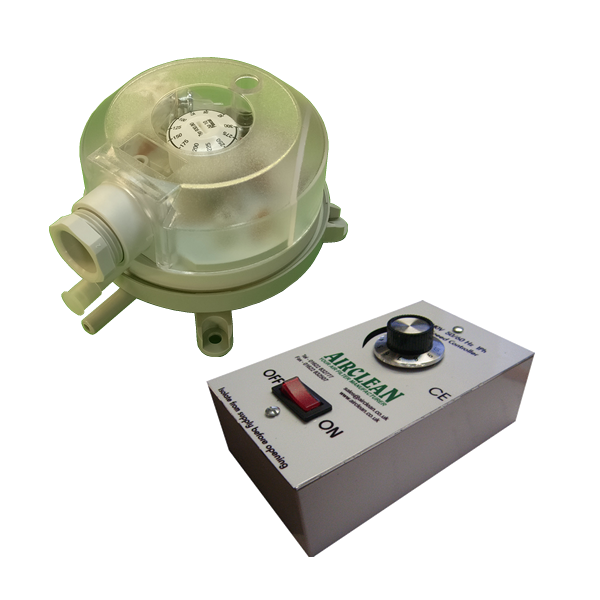 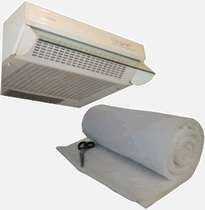 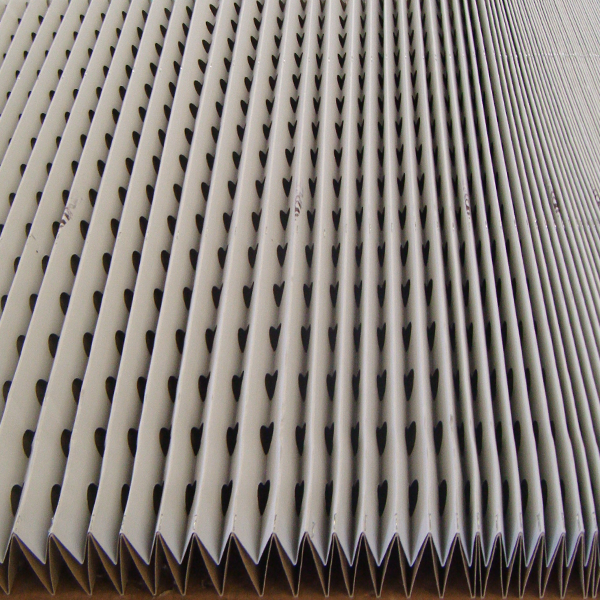 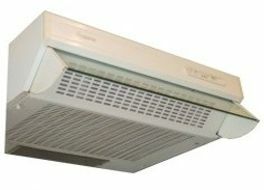 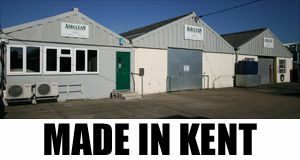 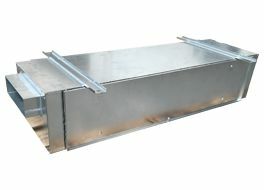 At Airclean, we have been manufacturing Air Filters for Heating, Ventilation and Air Conditioning Systems since 1981 from a factory located in Marden, just outside of Maidstone in Kent. 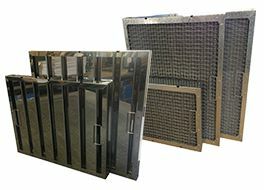 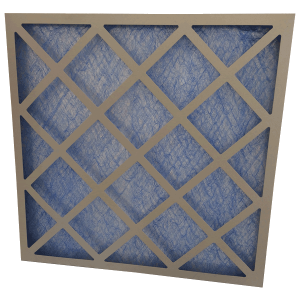 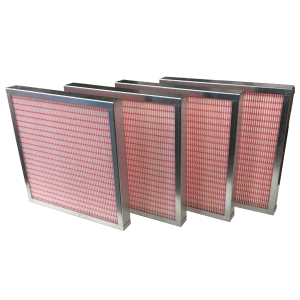 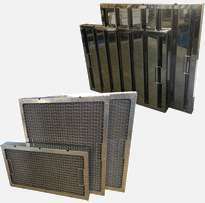 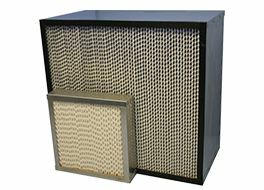  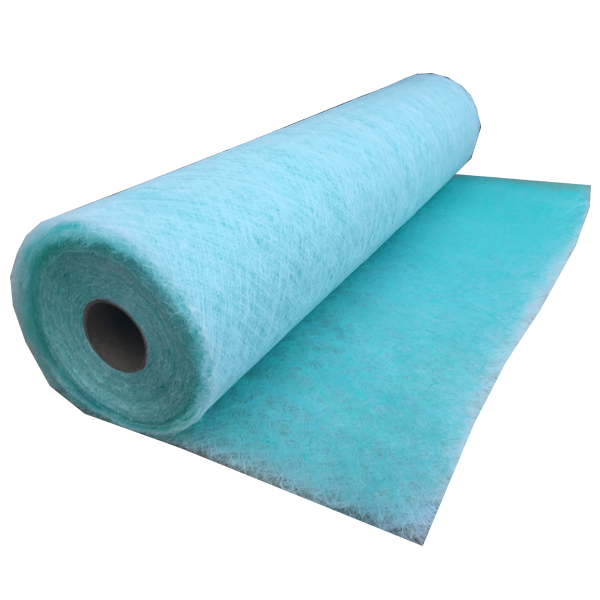 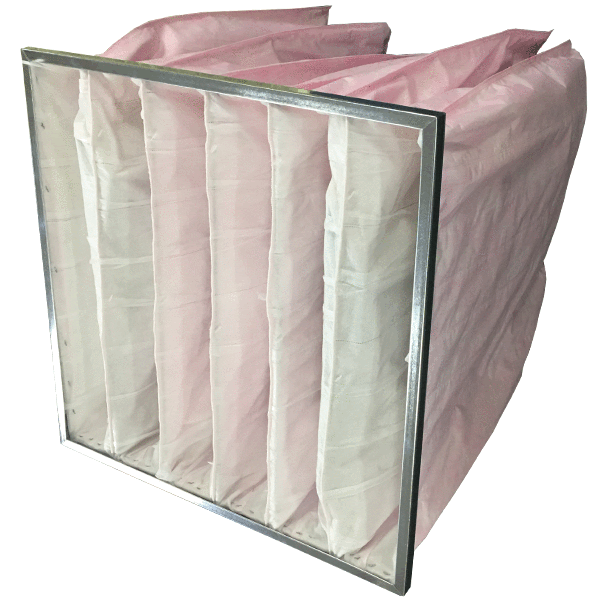 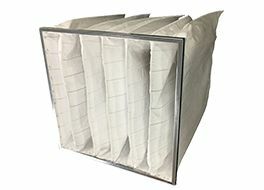 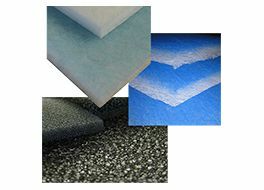 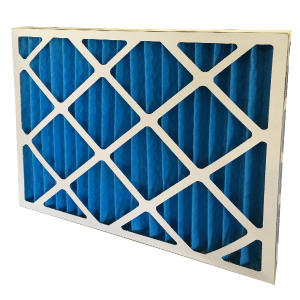 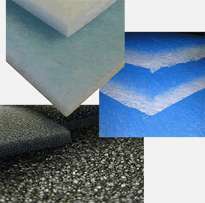 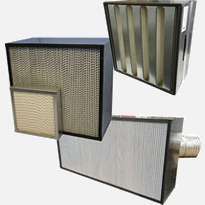 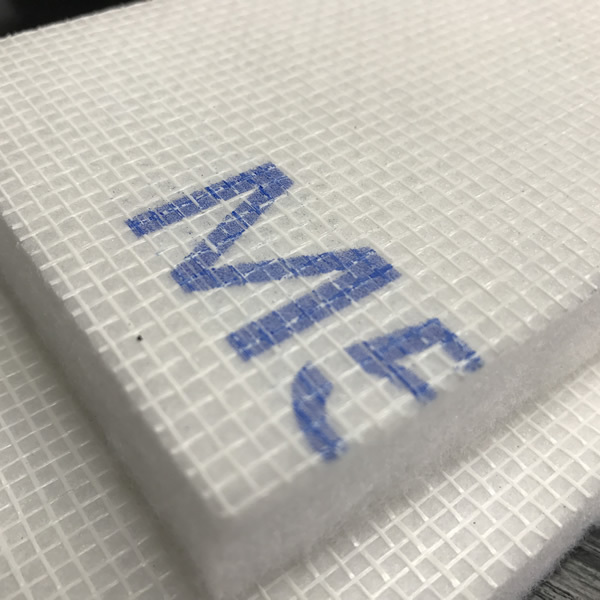 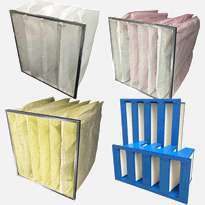 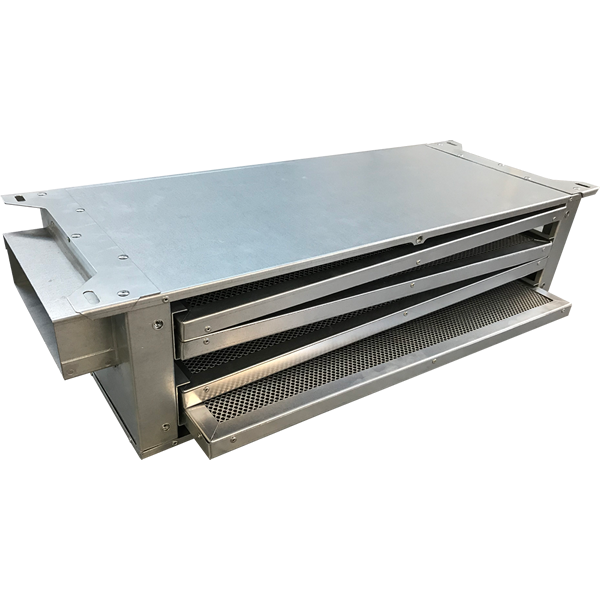 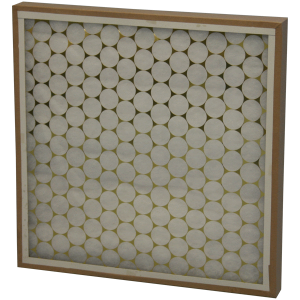 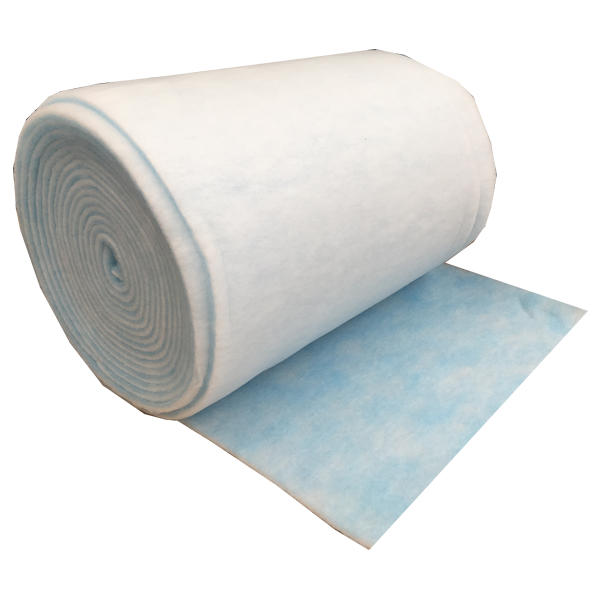 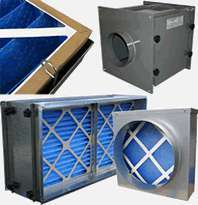 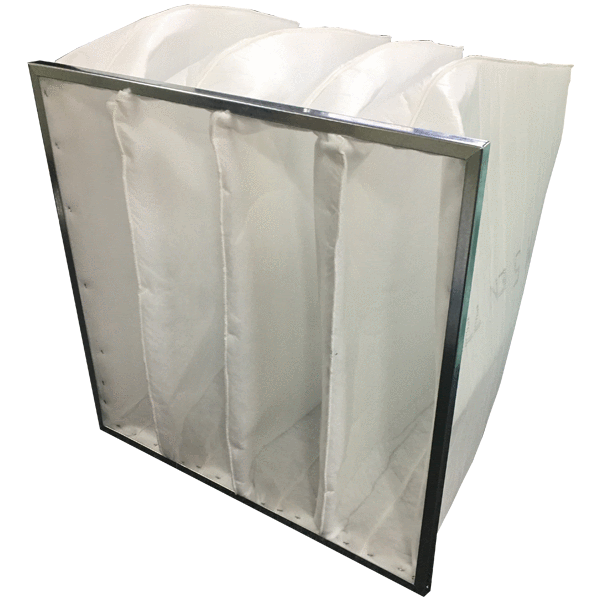 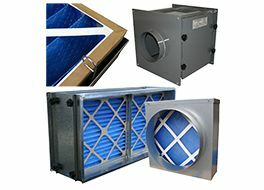 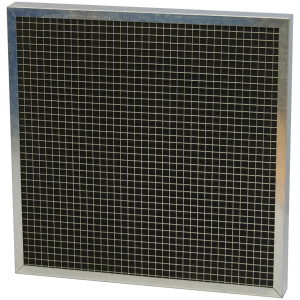 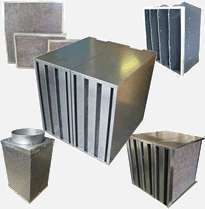 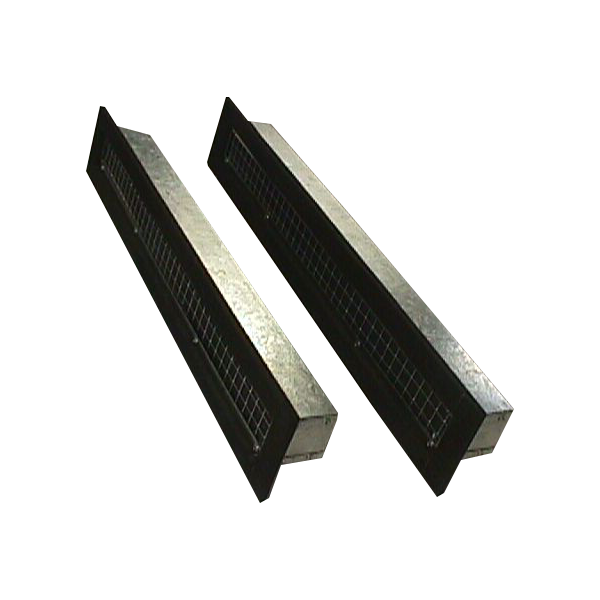 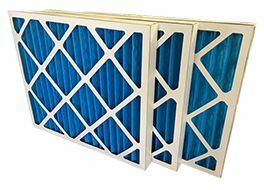 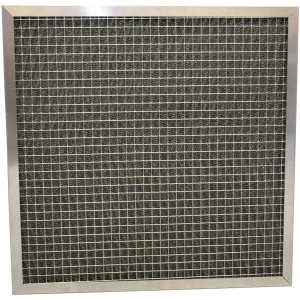 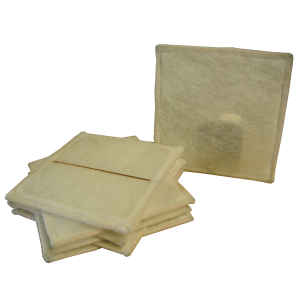 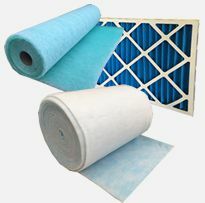 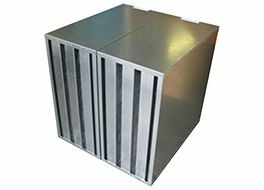 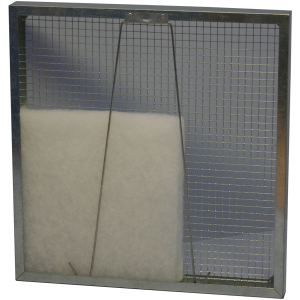 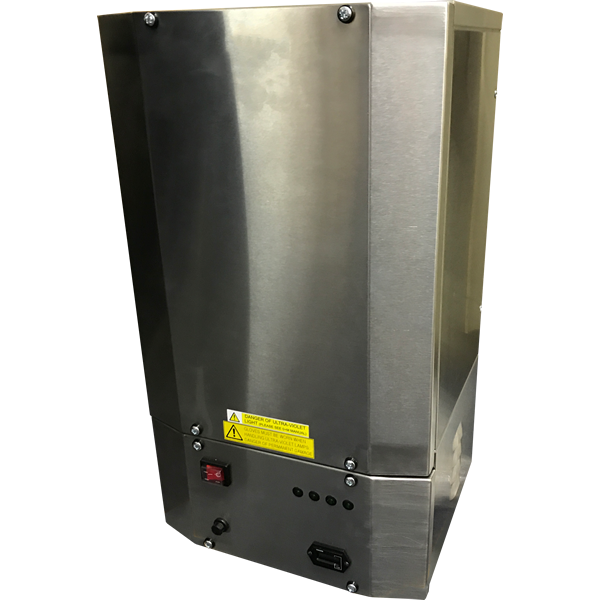 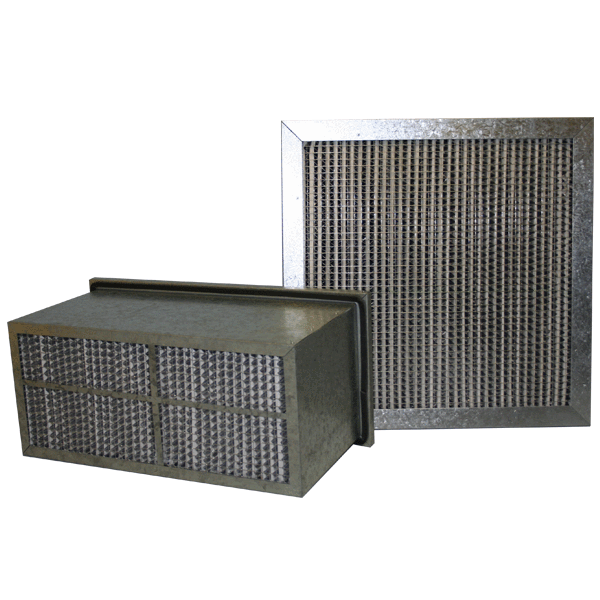 We manufacture over 95% of Air Filters we sell encompassing all variations of Disposable Panel Filters, Washables, Kitchen Canopy Grease Filters, Activated Carbon Cells, Air Filter Medias and HEPA Filters in both Standard and Non Standard Sizes. 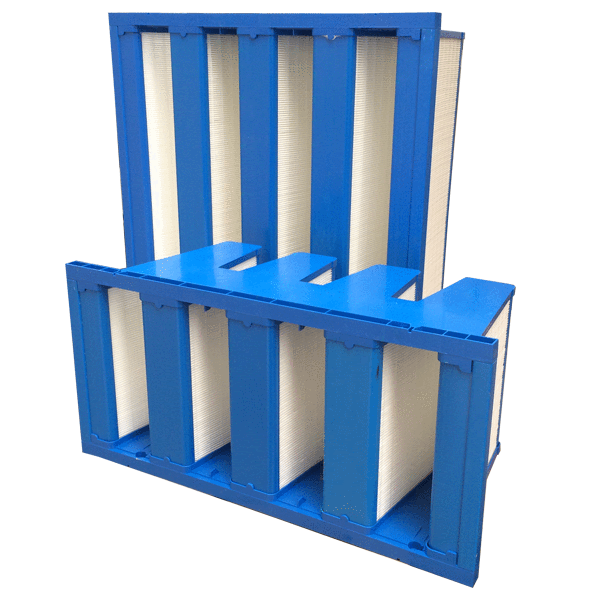 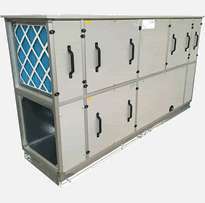 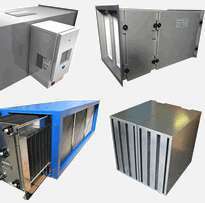 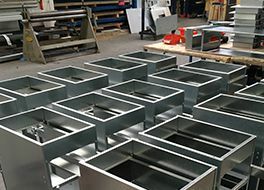 Our Fabrications Division operates at the same premises manufacturing Air Filter Housings and complete Filtration Systems and Air Handling Units to suit a range of applications.